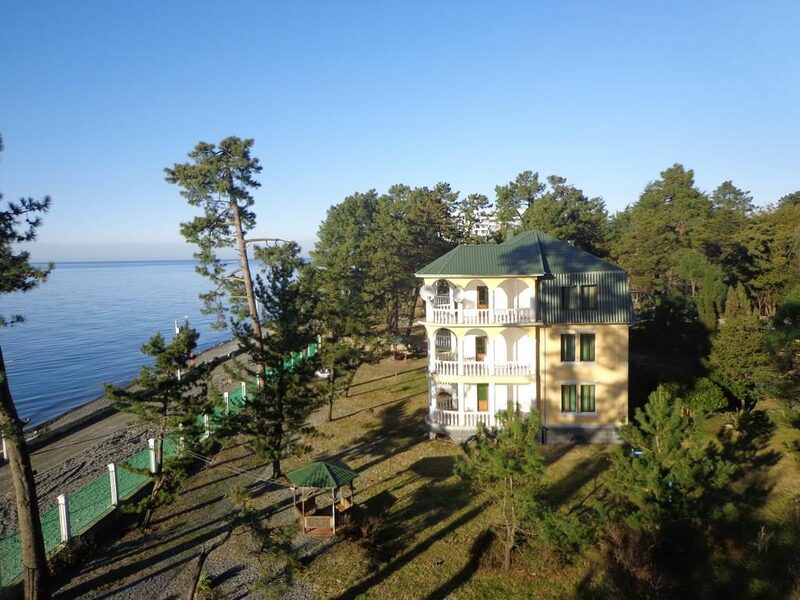 Situated in the resort of Kobuleti, this modern Marshal Resort Kobuleti hotel features open-air restaurant and rooms with a balcony, offering beautiful views of the Black Sea or Ajarian Mountains. Marshal Resort was built in 1927. The Green Garden is more than 7000 sq/m. Тhe generals and marshals of the Soviet Union, such as cosmonauts Yuri Gagarin and German Titov had settled here. The Marshal Restaurant serves breakfast, lunch and dinner. Guests enjoy a selection of barbecue dishes and fine, Georgian cuisine in the Green Garden, with an open-top terrace and scenic sea views. Stylish, air-conditioned rooms at the Marshal Resort Kobuleti feature satellite TV, a mini bar and free wired internet. The private bathrooms include a bathrobe and slippers. Copyright Ⓒ 2015-2017 MARSHAL RESORT KOBULETI.